Welcome to Downtown Detail. 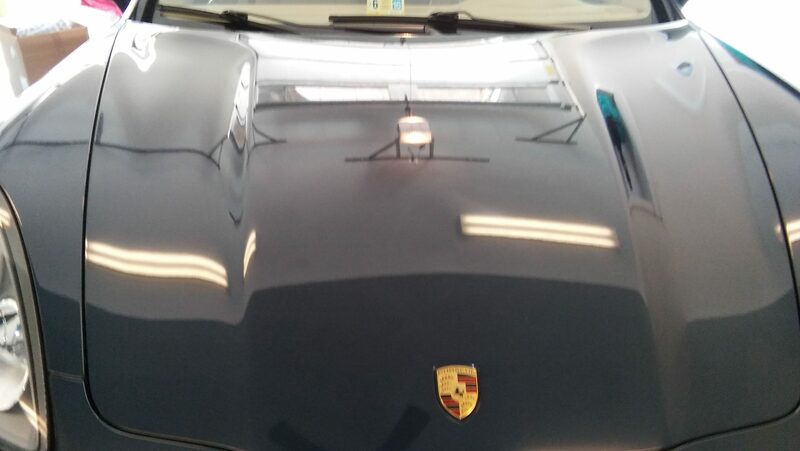 The best mobile detailing Services around! We come to you! We bring our own power and water. Appointments only. Call or text.